St. Laurent resident Patrick Guigui (left) is on a mission to raise the profile of professional snooker in Canada. With this in mind he successfully pursued the opportunity to host the International Billiards & Snooker Federation Under 21 World Championships. They will take place July 12 to 23 at The Sheraton Montreal Airport Hotel in Dorval. Players from over 40 different countries will be here, competing for the ultimate prize of getting a coveted spot on the professional snooker tour. On Monday the very careful process of setting up 10 snooker tables for competitive play began. It will last the rest of the week. 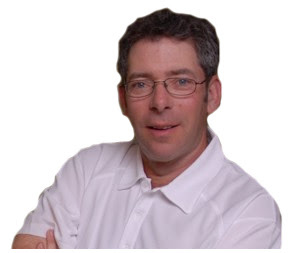 Former professional Kirk Stevens will be attending the opening ceremony of the event, which should prove to be a big treat for all the young international snooker players. Guigui has also communicated with boxing guru Russ Anber, himself a noted snooker player. Matthew Ross from THE TEAM 990 will emcee the opening ceremonies. 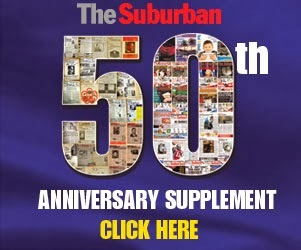 For a look at past championships, click here . A new snooker academy has recently opened up here with the goal of teaching the younger generation new snooker skills. According to wisegeek.com, Snooker is best described as a billiards game, or cue sport, that — like most forms of billiards — is of British origin. Snooker is a slightly more modern version of 16th century billiards and is played using 22 balls – one cue ball, 15 red balls, and six different coloured balls with different point valuations. A regulation snooker table measures 6 feet (1.86 meters) by 12 feet (3.66 meters) and has four corner and two side pockets. Points are scored by striking the cue ball with the result being a successful pocketing of the other balls into one of the six pockets according to game rules. The game is played in matches, which are comprised of a predetermined number of frames. The object is to score the most points per frame to win the majority of frames in the match. Though snooker is played recreationally, it is also a professional sport with numerous tournaments held annually and the elite World Championship match held at the Crucible Theatre in Sheffield, England. 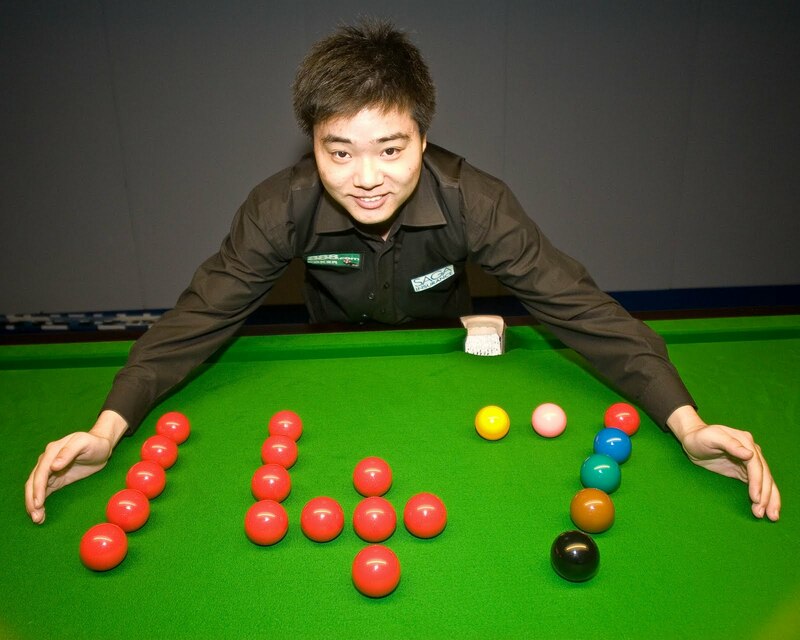 Professional snooker has a governing body that sets the rules and regulation for play. Following a brief hiatus in the popularity of the sport during the mid 1960s, The World Snooker Association was founded in 1968. 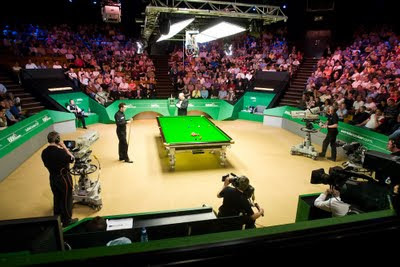 Today, snooker is a popular and well-respected sport with professional standings kept and followed by many fans. For a look at places to play snooker in Quebec click here. 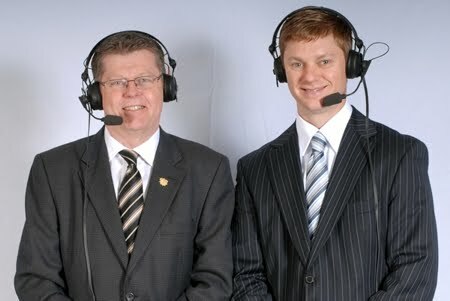 Log on to www.snookercanada.ca for more details. It was bad news for West Islander Jenny Dailey, who on her third try was unsuccessful in reaching CTV's So You Think You Can Dance Canada's (SYTYCDC) coveted top 20 finalists. But when the judges, including charismatic Montrealer Jean-Marc Genereaux, gave their final word there was actually a top 22 and four Quebecers among them. After a cross-country audition tour which included a stop in Montreal last November, the judges selected 11 girls and 11 guys to perform for Canada’s votes and compete for the coveted title of Canada’s Favourite Dancer. Quebec is the home of SYTYCD Season 1 Winner, Nico Archambault, and this season Quebec is well-represented with competitors Christian Millette, 28 from Montreal; JP Dubé, 19, from Montreal; Denitsa Ikonomova, 24, of Laval, and Francois Pruneau, 26, from Trois-Rivières (pictured above). These competitors will take to the stage for the first time on Monday, July 11 at 8 p.m. ET on CTV, with voting beginning following the conclusion of the two-hour performance show. For full voting details, visit dance.CTV.ca. • Millette, is a ballroom dancer. Growing up in a house of dancers, he was destined to become a performer. He has performed in countries such as England, France, Germany and Ukraine. When not on the dance floor, he also works as an ambulance dispatcher in Montreal. • Ikonomova, also a ballroom dancer, grew up in Bulgaria watching her older brother dance on stage, and it was because of him she started dancing herself. Once she moved to Canada, she trained in Montreal, focusing on ballroom. Her dance skills have taken her to countries including England, Italy, France, Holland, Germany and Russia. • Pruneau, yes another ballroom dancer, started doing so at the age of five. He also trained in Latin and standard dance and has participated in several competitions in Quebec and in cities around the world including New York City. • Dubé , a hip-hop dance, has quickly become the heartthrob of he competition. He has trained at various studios in Montreal and is skilled in hip-hop, ballet and ballroom. JP has actually been dancing since he was 13, and as an aspiring hip-hop master, he’s looking forward to working with judge and choreographer Luther Brown. He told viewers that he is more than just "the little cute boy." Canada’s newest dance hopefuls will pair into 11 couples and work with some of the world’s top choreographers, learning a new dance routine and style each week. Voting begins Monday, July 11, as viewer votes determine the bottom three couples, with the judges selecting who goes home. Once the show reaches the Top 10, viewer votes determine the fate of the finalists. Voting occurs following the conclusion of the performance shows, and is restricted to one, two-hour voting window in each region of broadcast. Voting can be cast for free via landline telephones. For full details about voting, visit dance.CTV.ca. During the first live results show on Tuesday, July 12 at 8 p.m. ET, the three couples with the fewest number of votes are announced. Each dancer will then have one final chance to impress the judges and “dance for their life” with a solo routine of his or her choosing. After all six dancers have performed, the judges decide who continues their dream of becoming Canada’s Favourite Dancer, and who goes home. An encore episide of the top 22 reveal airs on MuchMusic Friday, July 8 at 7 p.m. ET. Also catch weekly encores of the performance and results shows airing back-to-back Fridays at 7 p.m. ET beginning July 13 on MuchMusic (visit muchmusic.com to confirm local broadcast times). Will U2's Bono support social housing in Montreal? On the eve of the historic back to back U2 concerts at the former Blue Bonnets Raceway on Decarie Boulevard July 8 and 9, the Federation CJA Social Advocacy Committee is seeking the media’s assistance in raising the issue of social housing being built at this location. More specifically, the committee’s Leah Berger is putting a call out to any media who will have a chance to interview U2 lead singer Bono (left) to raise this issue – one that he actually embraces. 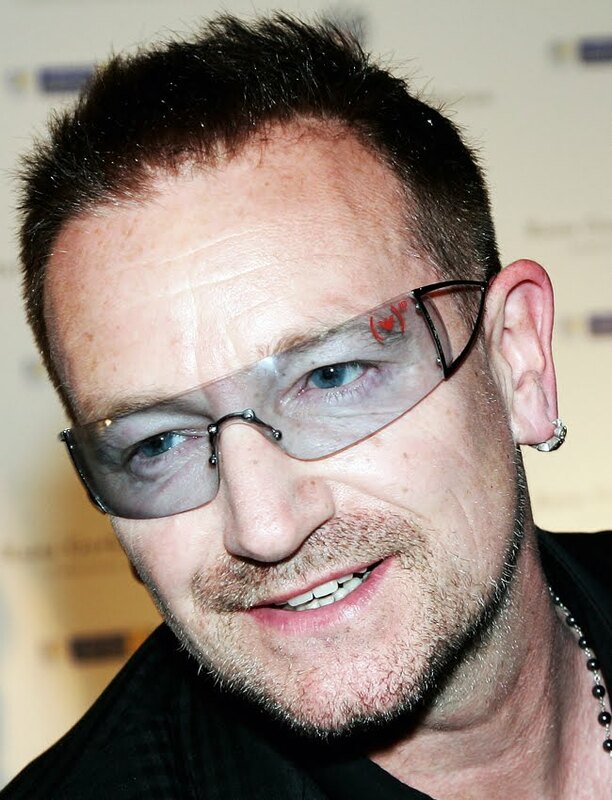 In its effort to remind the provincial and municipal governments of their responsibility to combat poverty and to ensure that sufficient social housing units are made available to Côte-des-Neiges families and individuals living below the poverty line, the committee has been trying to reach Bono with the hope that he might lend his resonant voice to this cause.